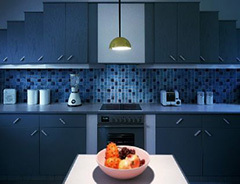 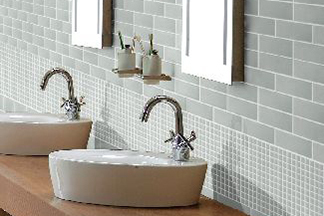 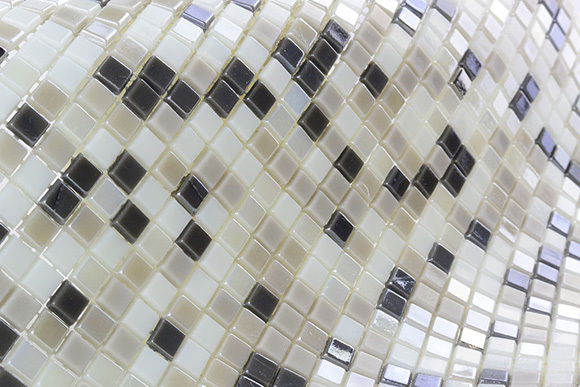 Make your next design project extraordinary with The Reflections Collection, our premier line of reflective glass tiles. 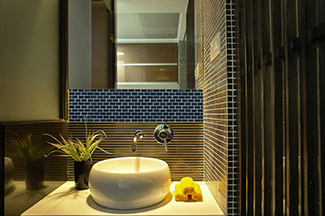 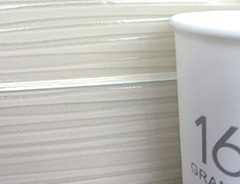 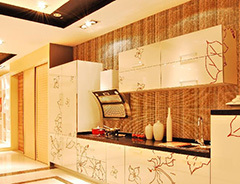 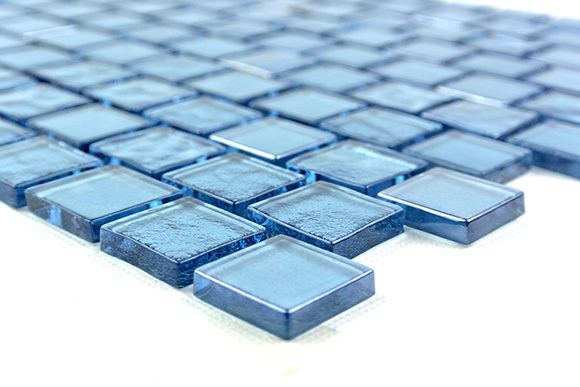 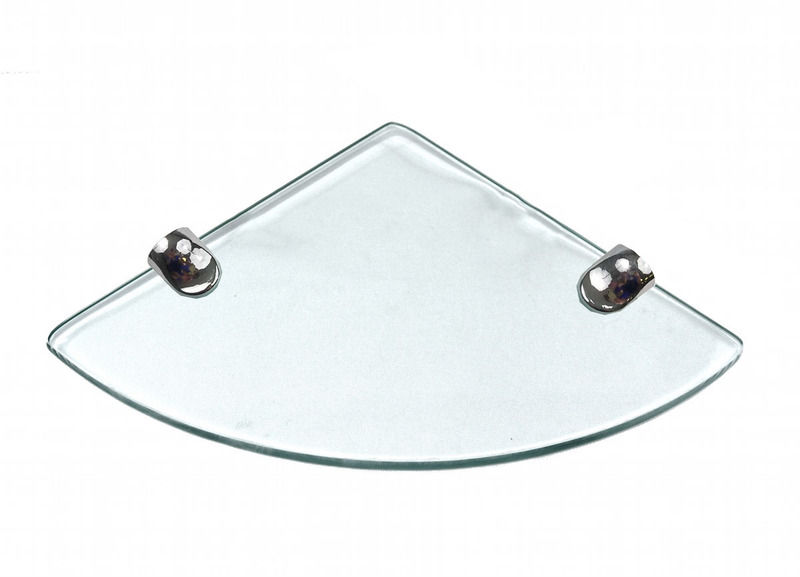 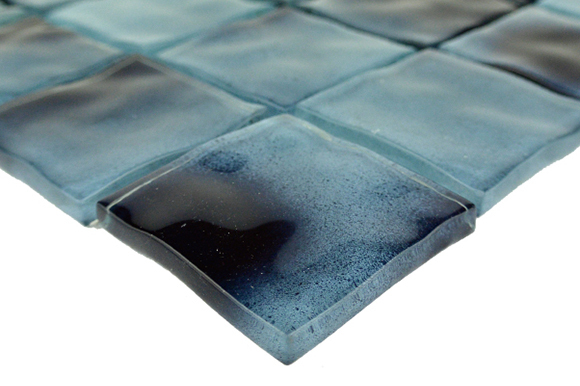 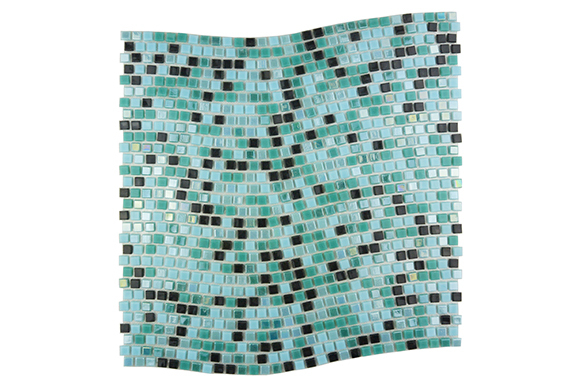 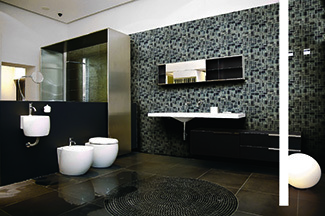 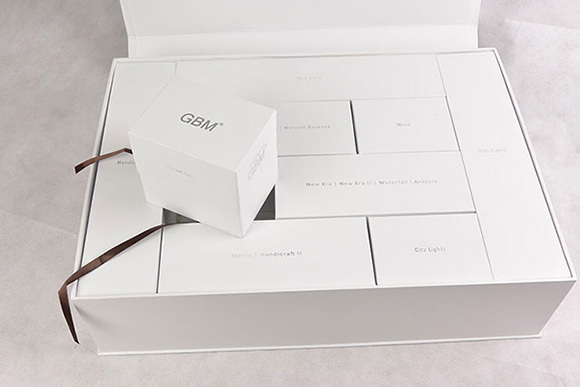 Every tile is carefully made and designed to exceed the highest standards of contemporary glass tiling. 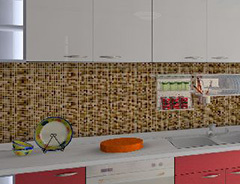 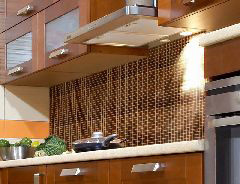 Offered in a variety of warm and inviting colors, these tiles are perfect for kitchen backsplashes, wall tiling, bathrooms, and a multitude of other interior applications.